Many people receive DUI's all over Florida, but not everyone deals with them the same way. If you’ve been charged with a DUI, contact a Tampa DUI lawyer to help you right now. HIRE A DUI ATTORNEY TO FIGHT BACK AGAINST YOUR CHARGE! Most people pay the fines and deal with the extreme consequences without a second thought. But that’s not always the best option. DUI's go on your permanent record and usually result in Points added to your driver’s license, higher insurance premiums, driver license suspension and revocation, court fees, jail time, community service, mandatory classes and more! 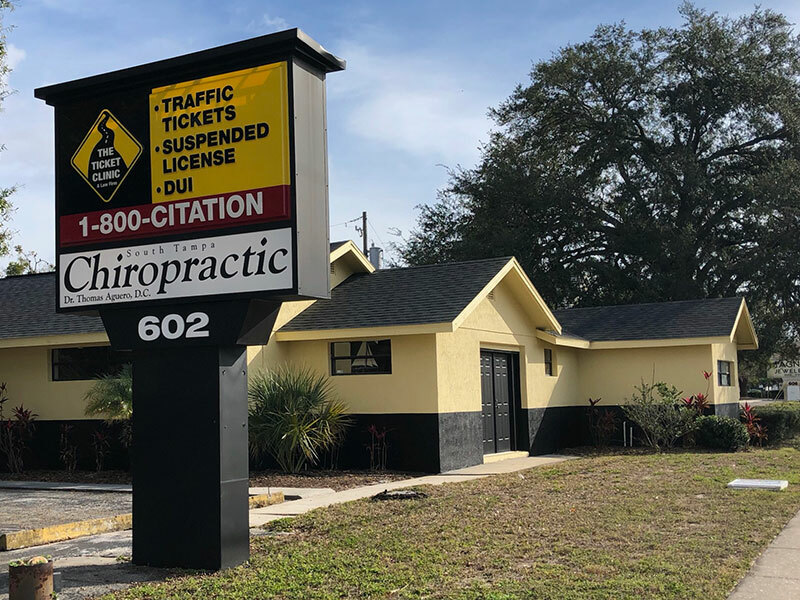 We serve all the state of Florida and the Tampa area, including Tampa Bay, St. Petersburg, St. Pete Beach, Ybor City, North Tampa, South Tampa, Brandon, Plant City, Pinellas Park, Clearwater, Largo and more. Hiring a local attorney is important. Knowing the people involved and the area where the Florida DUI was issued can make a big difference. While this may be a first DUI or arrest for you, our Tampa DUI Lawyers have been down this road many times. We have successfully handled over 1 million cases throughout the state. This is familiar territory for us, and the right one may be able to guide you through the system to ensure the best possible outcome for you! Yes, lawyers can be costly. But not at The Ticket Clinic (a law firm). Our experience is not expensive. When you compare our fees to what a DUI could potentially cost you in higher insurance premiums, fines, and long-term consequences, our prices are truly a bargain. We even accept all major credit cards for your convenience.